Leticia Sanchez of Fort Worth was one of four women arrested and indicted on voter fraud charges. 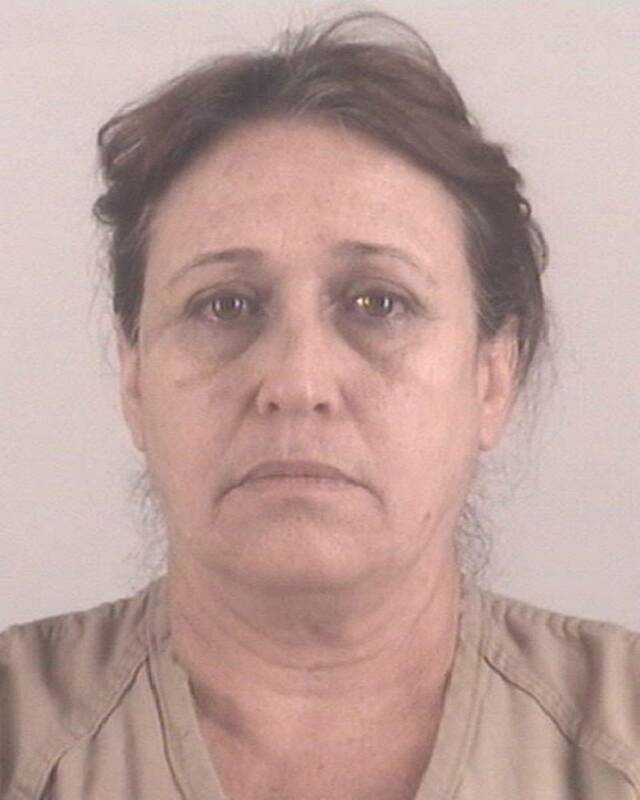 She allegedly paid others involved in an organized voter fraud ring using funds provided by a former Tarrant County Democratic Party leader, court documents reveal. After she was arrested she allegedly directed her daughter text others in the scheme to not cooperate with investigators, state officials said. State officials say Sanchez collaborated to vote for certain down-ballot candidates with a number of north side residents’ mail-in ballots, the Star Telegram reports. 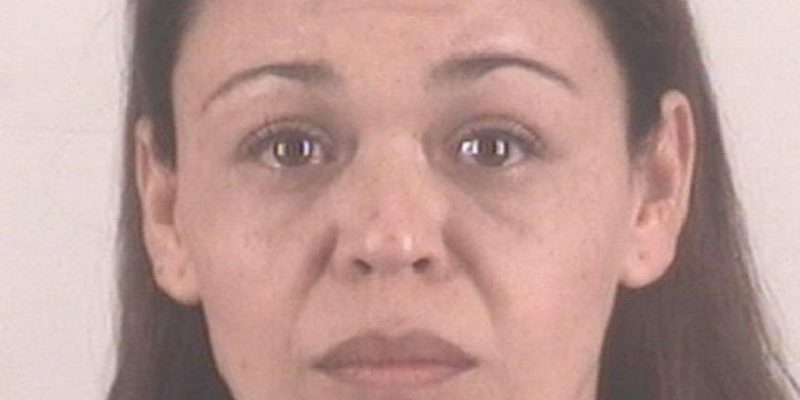 Sanchez was charged with engaging in organized criminal activity in collaboration with her three co-defendants; Stuart Clegg, a former executive director for the Tarrant County Democratic Party; and others. Sanchez allegedly faxed applications for mail-in ballots, many of which were illegally obtained, using a fax machine that belonged to former Fort Worth councilman Sal Espino. Sanchez was charged with one count of illegal voting and 16 counts of providing false information on an application. She also is accused in the notice of committing, or aiding others in committing, more than 100 counts each of forgery, tampering with a governmental record and providing false information on an application.